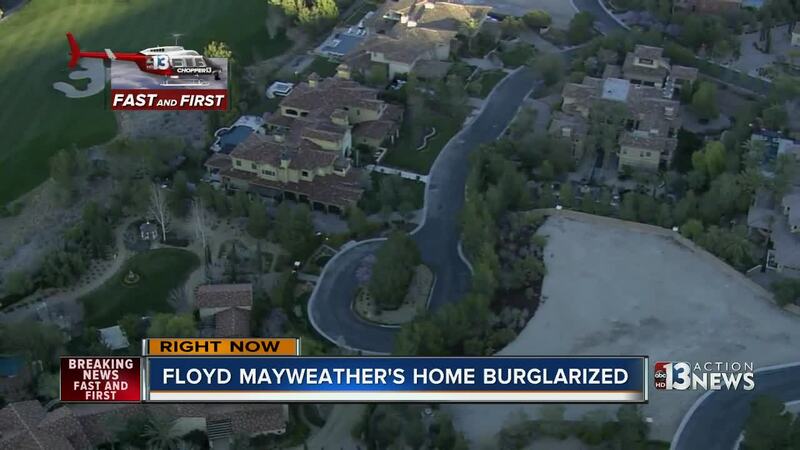 Several purses and at least one watch were reportedly stolen from boxer Floyd Mayweather Jr.'s home recently while he was in Los Angeles. 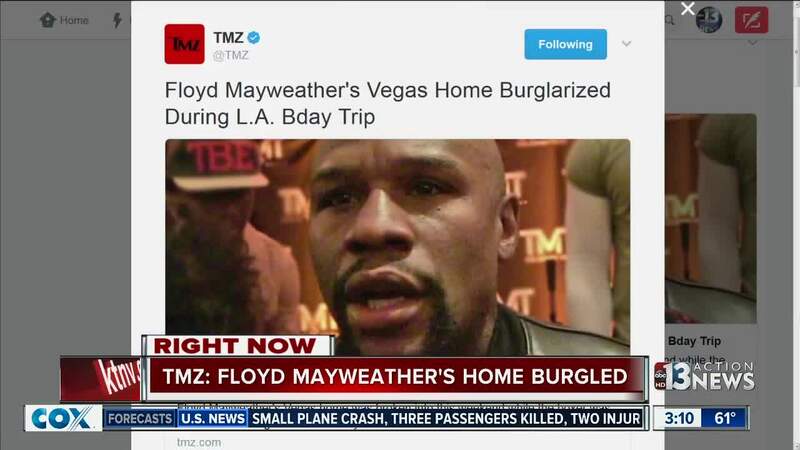 TMZ says that the thieves got away with $150K worth of stuff. It happened between Feb. 24 and Feb. 27. Las Vegas police have confirmed that they are investigating. Mayweather was celebrating his 40th birthday in L.A. with Justin Bieber, Mariah Carey and others. His home is located in the Southern Highlands community.